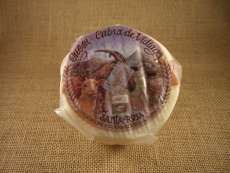 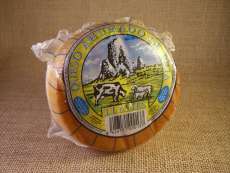 Cheese produced at Llanes (Asturias) with pasteurized cow's milk. 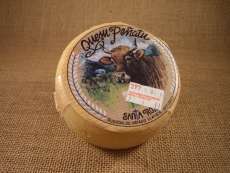 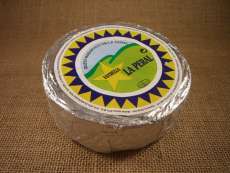 Peñatu cheese is creamy, with primary aromas. 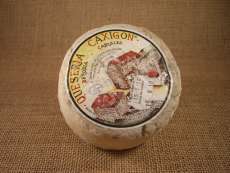 Has an intense flavor, and non persistent aftertaste.